Helps restore uninterrupted, restorative sleep. Reduces the time it takes to fall asleep. 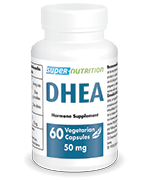 Increases vitality and improves mental health. Other ingredients: maltodextrin, magnesium stearate (E572), HPMC, cellulose, silicon dioxide (E551). 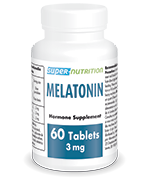 Each vegetarian capsule contains 3 mg of timed-release melatonin. Adults. 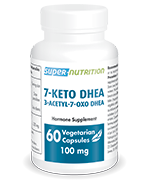 Take on or two capsules 15 minutes before going to bed. This six-hour timed release formulation is particularly good for those who tend to wake up too early. 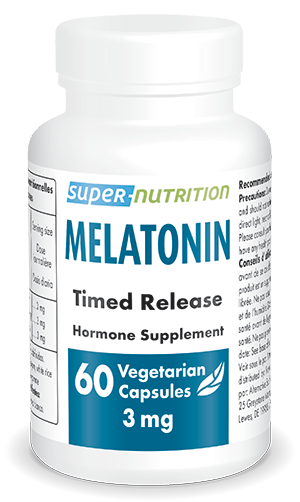 Each vegetarian capsule contains 3mg of timed-release melatonin.